You can create any style, design and any color. 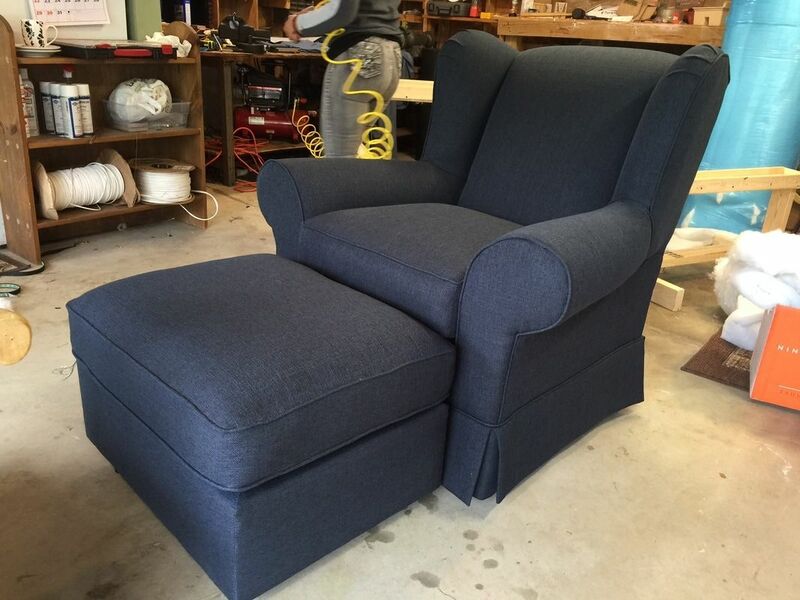 ​At Woodstock Upholstery, we breathe new life into your old furniture. Our on-site design services will help you create your dream project, whether restoring a cherished antique or reviving a worn family staple. From choosing the right fabric for your needs to customizing the look and feel, our expertise and dedication to excellence will make you feel comfortable with every step along the way. free local pickup & delivery! ﻿You will love our consultation services - never leave the house! Our experts will visit your furniture at your convenience, help choose the colors and style to meet your unique needs, pickup and return anew at no extra charge. 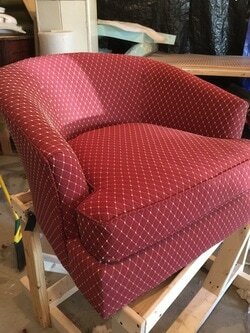 Beautifully and professionally created custom upholstery for that one-of-a-kind look. Over time, adjustments are often needed to bring furniture back to original condition. Furniture squeaks, breaks, and damage repair are part of our specialty! Customize your look for less! Whether you want new pillows for your living room or new cushions for outdoor furniture, we can help. 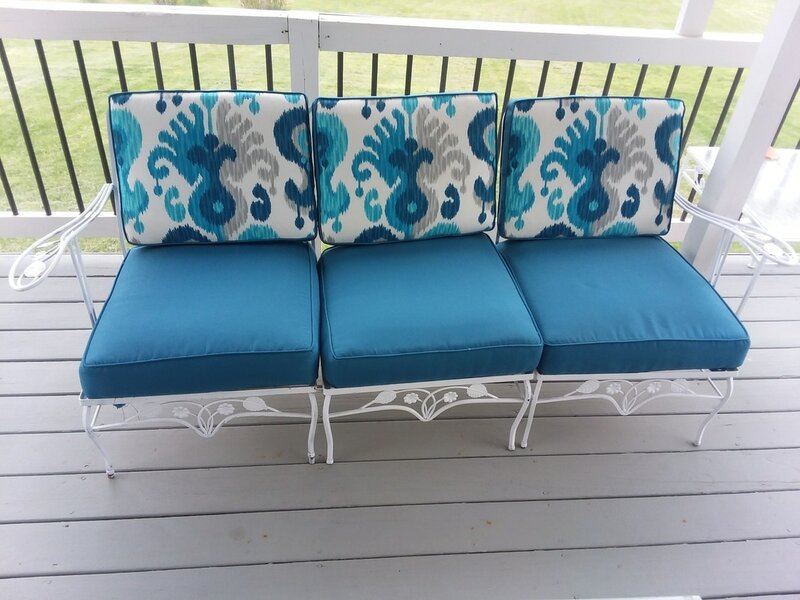 Sofa and chair cushions lose loft over time. Bring your cushions in for a revival. We can firm up those cushions for you!